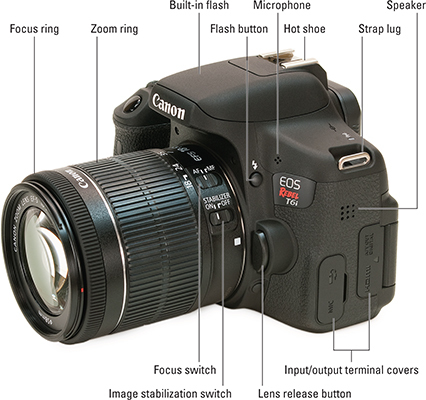 If you’re interested in photography, you will find no better device than a digital SLR (or dSLR). 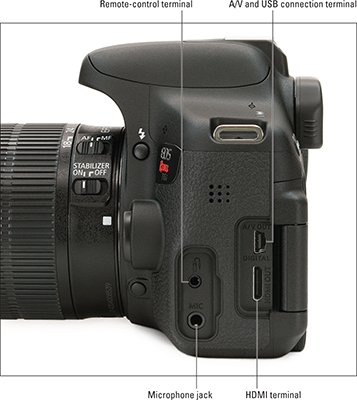 Whether you’re an amateur or a professional, you can find a dSLR that will fit your needs. 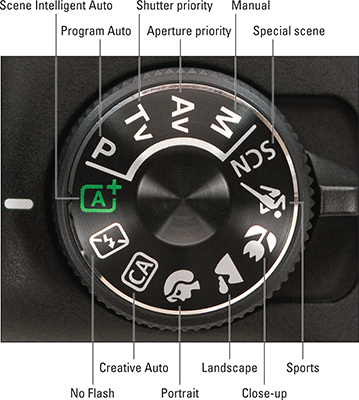 You really can’t beat the combination of power, flexibility, growth potential, and “accessorize-ability” of a dSLR. 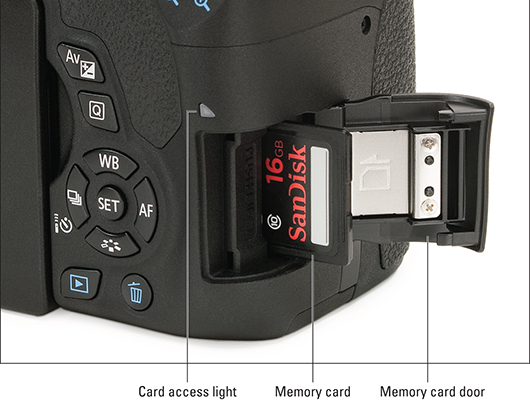 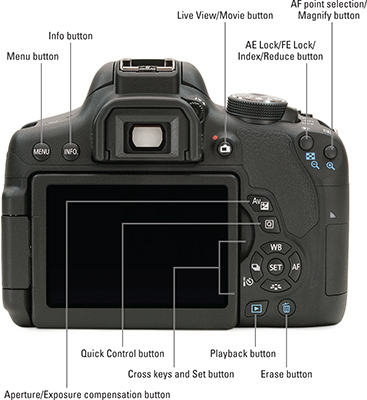 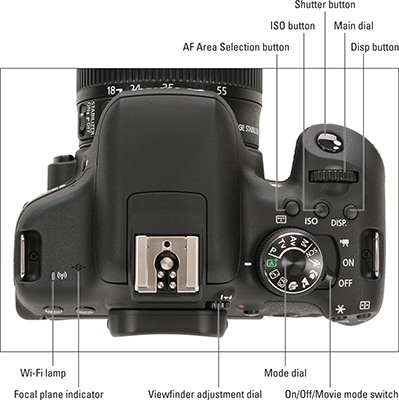 With the information in this cheat sheet, you’ll be taking photos in no time.